A tale too big for the Big Apple! Extraterrestrial action how you like it! 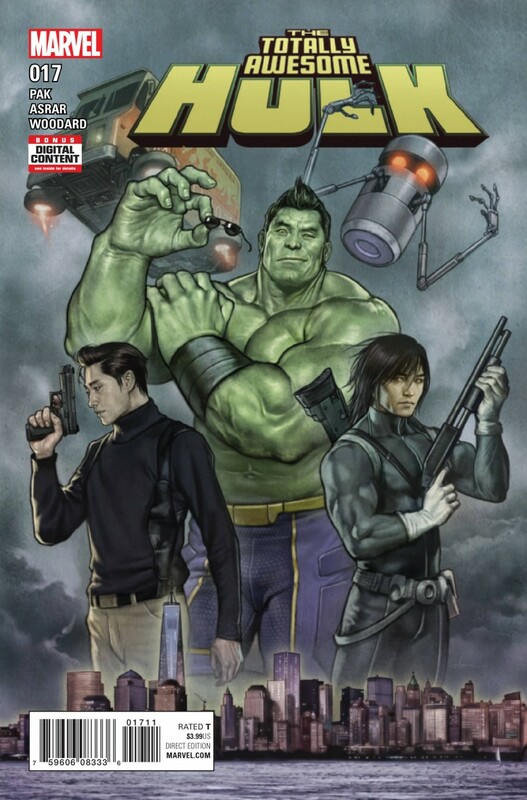 Hulk and his new friends Ms. Marvel, Silk, Shang Chi, Jimmy Woo and Jake Oh take the fight into space!